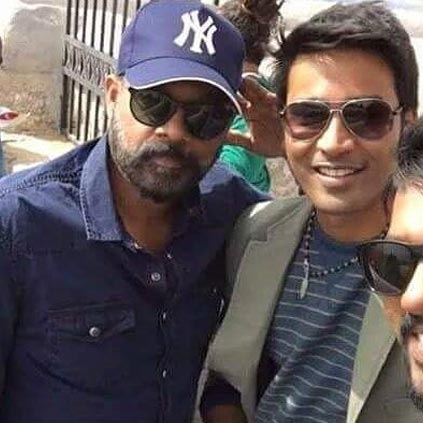 Dhanush, as we all know, always has his plate full. Currently, he is busy with films like Pa Paandi, VIP, Enai Noki Paayum Thota (ENPT) and Vada Chennai. His debut directorial Pa Paandi is gearing up for an April 14th release. Our source says that ENPT will release on the 22nd of June for Ramzan weekend. And that’s going to be an eventful week for film lovers as AR Murugadoss’ film with Mahesh Babu has also been planned for June 22nd release. People looking for online information on Dhanush, Enai Nokki Paayum Thotaa, Gautham Menon will find this news story useful.